Are you looking for inspirational and effective Naples outdoor meetings venues? Get outside the office and host your next offsite meeting at the Classics Country Club. Our Meeting Planning Experts know how to plan and host destination meetings, beach meetings and - of course - country club meetings. The team at The Classics at Lely make it their job to manage every detail of your upcoming event so that you don’t have to stress. Plan for success with your next corporate event. 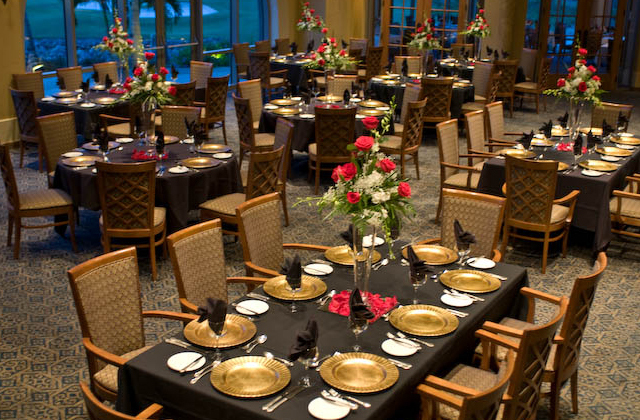 The Classics, like every one of the private event venues listed on countryclubmeetings.com, has an on-site team of event experts who have the experience, knowledge, and desire to make your event a success. 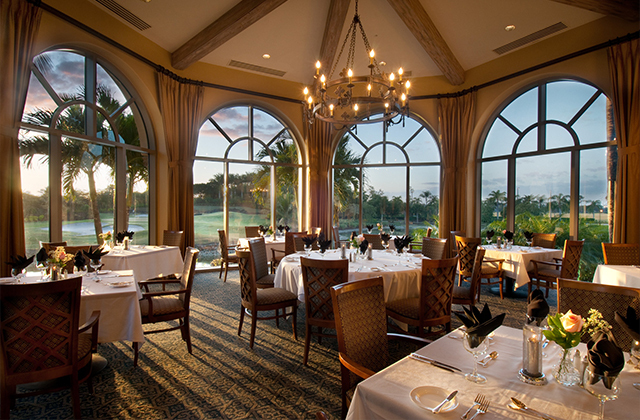 The Classics Country Club is located in the beautiful Lely Resort and offers a breathtaking backdrop for your next offsite meeting, corporate event, or business function. 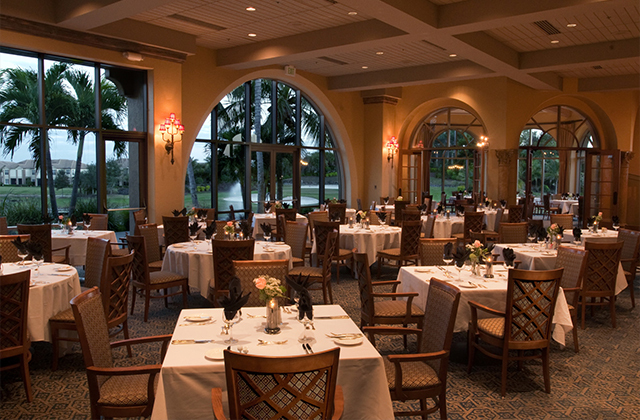 With its own private Clubhouse and signature personalized service, the Classics offers the best Naples meetings amenities and add-ons - making us the top South Florida meetings choice. Contact the Meetings Experts in South Florida and let us make your event a success.